Louisiana was fantastic! We were all excited to see new territory and explore a new state. The first night we chose to stay outside of New Orleans in a town called Slidell. We camped at a Wildlife Management Area Called Crawford Landing. It was perfect, and free! 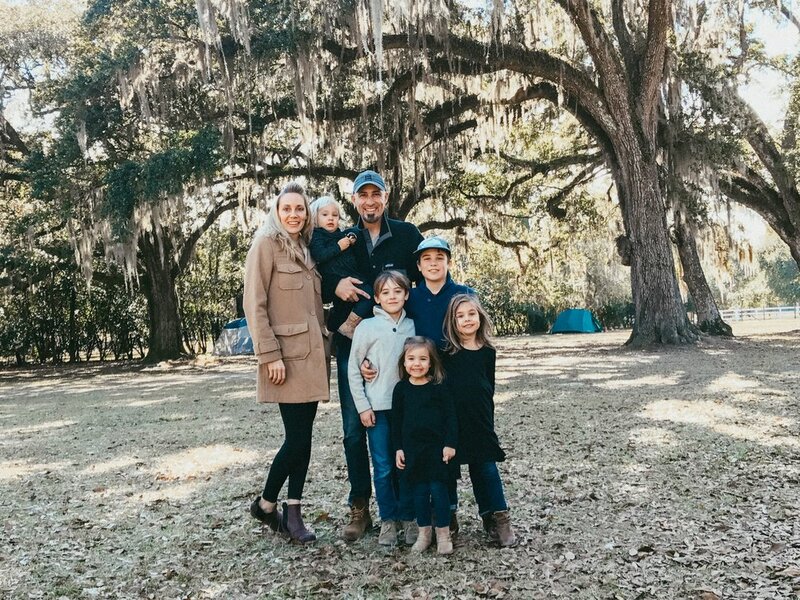 We loved hanging out below the beautiful Spanish moss. 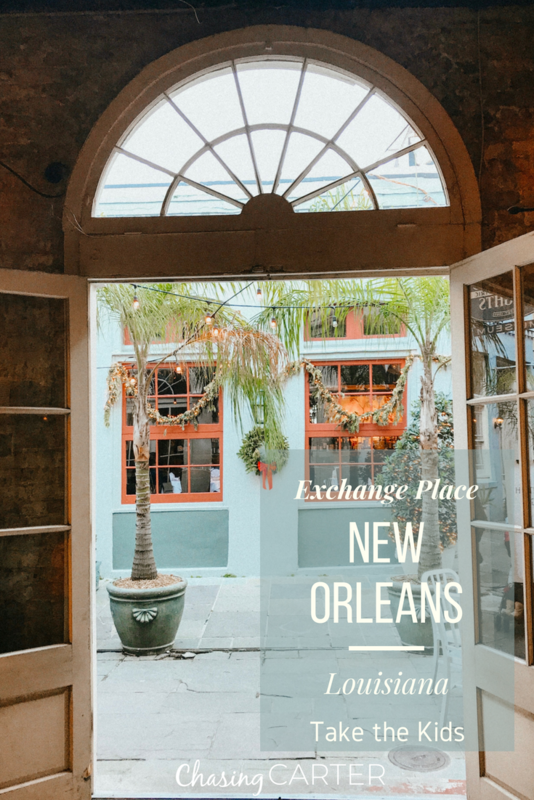 After a couple of days at Crawford Landing, we managed to book one night at the French Quarter RV Resort in downtown New Orleans. 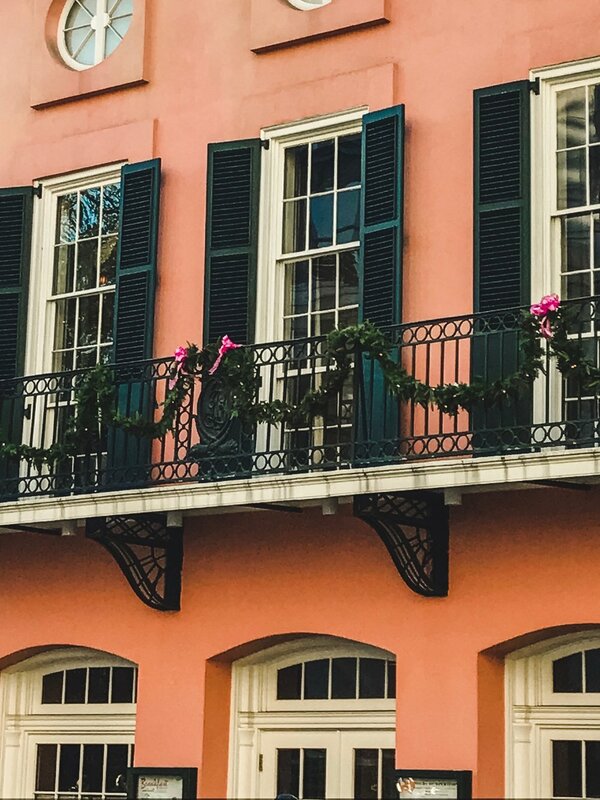 New Orleans was a first for all of us, and it certainly did not disappoint! We were all blown away by the beauty of the architecture and the jazzy vibes. 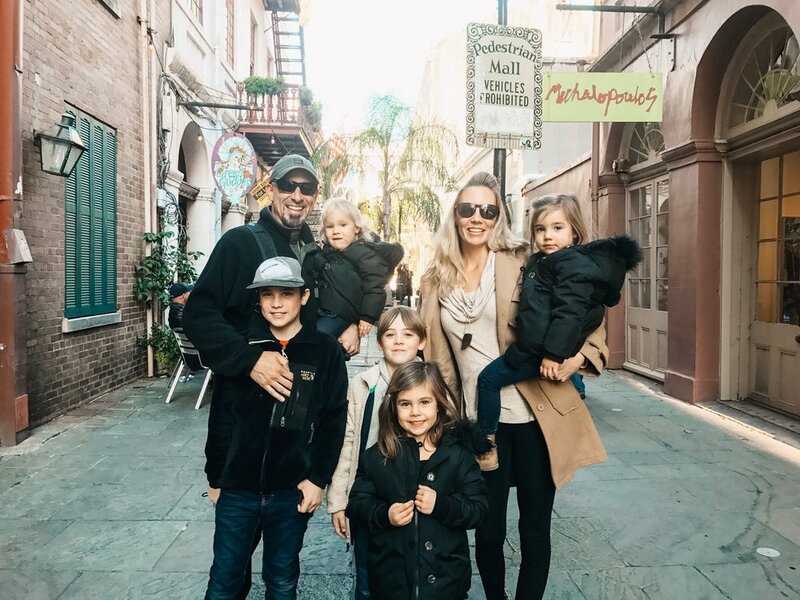 We were a little hesitant at first about taking kids to the French Quarter, but we were there at one of the busiest times of the year, and it was wonderful! One of our favorite places was Exchange Place. It's a quaint little pedestrian alley steeped in history and culture. We were in love! We had a wonderful outdoor lunch, and got to watch an incredible craftsman at Bovolo, a company that handcrafts gas and electric lighting, demonstrate the process of hand riveting copper lighting. What a gift! We will definitely be back to Louisiana and New Orleans for a longer visit.